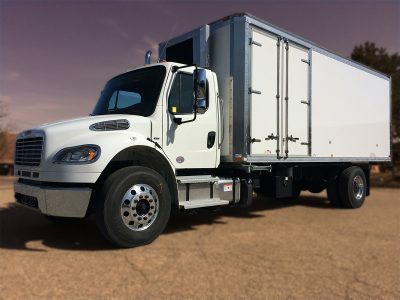 The Alpine STAK Series – The best value in a fully featured shred truck. The best value in fully featured shred trucks, the STAK SERIES is engineered and built tough to outlast all competition. If you want proven reliability, less maintenance, massive throughput and payload – look no further. Find out more about Alpine’s STAK SERIES. The V-MAX leaves all other trucks in this class in the dust. Looking for maximum power in a full sized truck? The V-MAX shreds up to 13,000 LBS per hour and leaves all other trucks in this class in the dust. This is the fastest full sized shred truck on the market today. NEW! Three shred sizes available with the push of a button. Find out more about Alpine’s V-MAX. One thing we’ve learned over the years is that the more complicated things get, the more likely they are to fail – and the more expensive they are to repair. Part of our design and engineering process is to figure out how to simplify and make things more efficient, while still withstanding rigorous use. The simple and durable solution is the one that works best. We have engineered Mobile Shredding Equipment that is simple to maintain – with fewer moving parts than competitive equipment. Our low-RPM, high-torque shredder assembly increases the life of all hydraulics, pumps, gearboxes and shredder shafts. High tip force and aggressive hook profile ensures superior throughput even on the toughest dense paper. 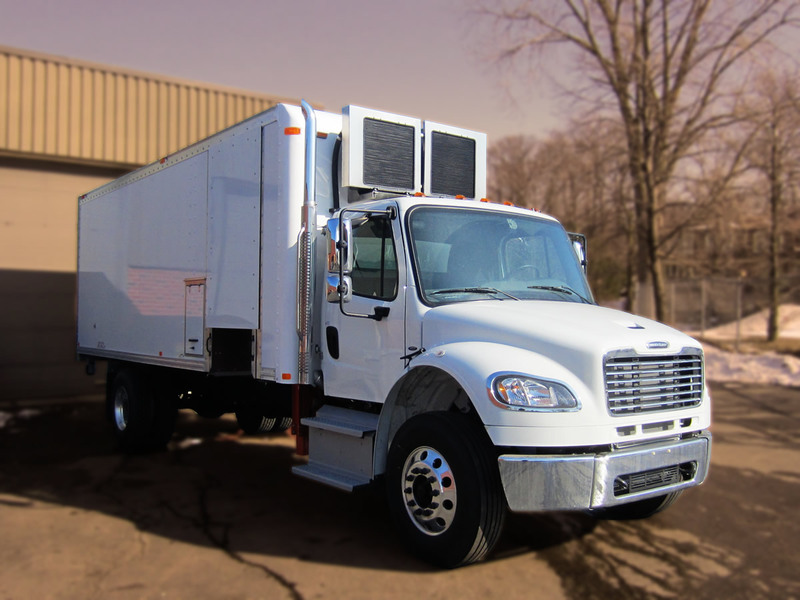 The end result is a shred truck that requires low maintenance and is ENGINEERED TO LAST. KEEPING IT SIMPLE IS SMART. Low travel height and low center of gravity. We have lowered our body an additional 10% which means improved aerodynamics and better fuel efficiency. Alpine Shredders will work with you to determine your shredding system and chassis platform needs. We integrate with a wide variety of major chassis manufacturers – Perterbilt, Freightliner, Kenworth, International, Hino – and find just the right combination to suit your business objectives and budget. 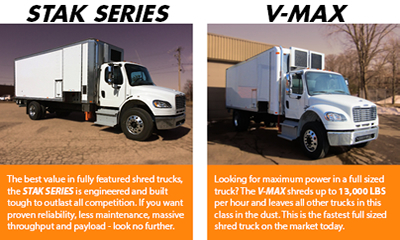 Find out more about our Mobile Shred Truck Models.